This sliding menu (from right to left), reflects the chronological order in which each novel is set. 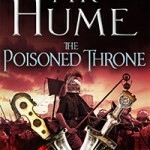 The third book in an epic sequel to the King Arthur Trilogy. 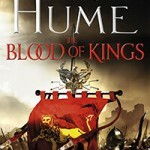 The second book in an epic sequel to the King Arthur Trilogy.